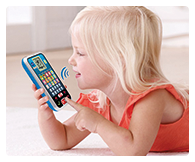 Play and talk like mum and dad on your very first smart phone. 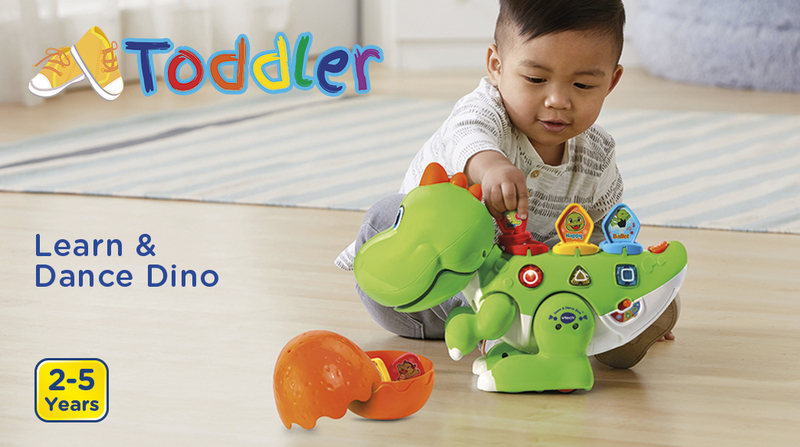 10 games and apps feature letters, numbers and more. 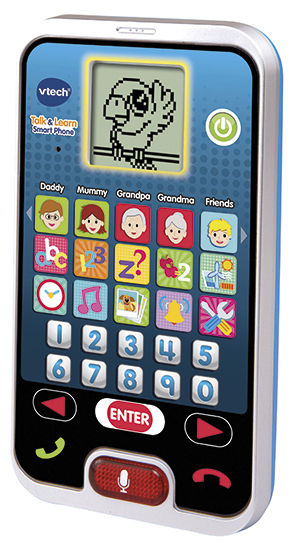 Play and talk just like mum and dad on your very first smart phone. 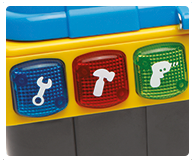 Make a real phone book by entering up to 5 phone numbers. 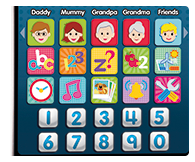 10 games and apps that feature letters, numbers, time concepts, counting, letters and much more. 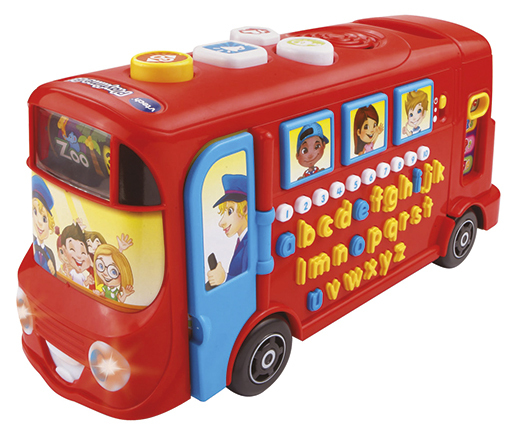 Teaches phonic sounds, letters, vocabulary, numbers, counting and safety rules. 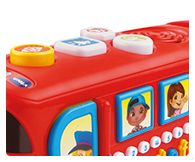 Features lots of melodies, sing-along songs and realistIc bus sound effects! 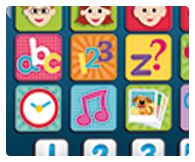 Include over 100 interactive curriculum questions. 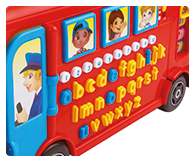 Teaches phonic sounds, letters, vocabulary, numbers, counting and safety rules. 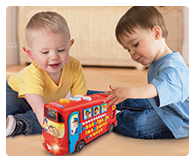 Features over 30 lively melodies, songs and fun bus related sounds effects. 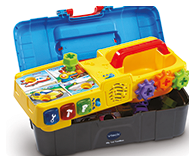 Toolbox comes wIth mechanical drill, role-play hammer, spanner, nails & screws! 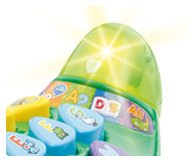 2 double-sided cards feature 'projects' teaching colours, spelling, phonics, numbers and more. 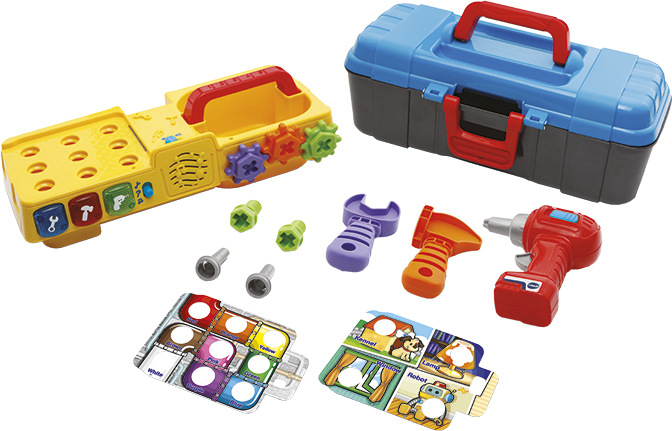 Role-play toolbox comes complete with mechanical two-way drill, role-play hammer, spanner, nails and screws! 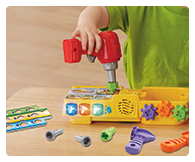 Drill in the screws or hammer in the nails to answer questions. 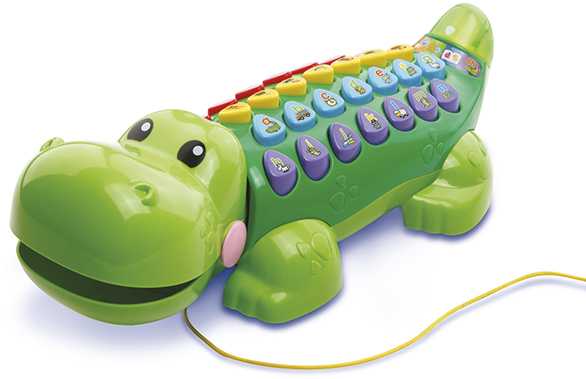 Alpha-Gator teaches letters & phonics, animal facts, fun sentences and music. 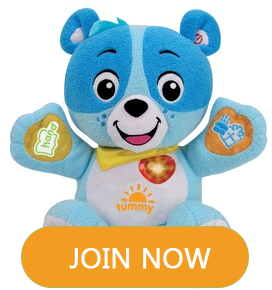 Also includes a quiz to test yourself on what you've learnt! 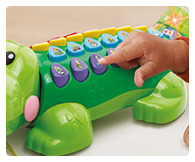 Turn the alligator's tail to pick a games and explore the alphabet, letters & phonics, and more. Listen to 26 melodies. 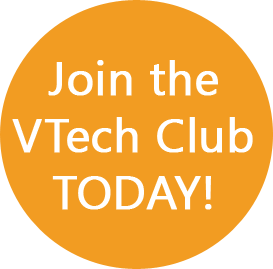 Quiz mode lets you test yourself on what you've already learnt. 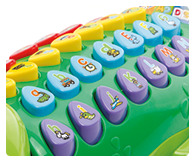 26 colourful letters buttons, song button and pull-along cord that triggers a motion sensor to play a fun song and phrases.